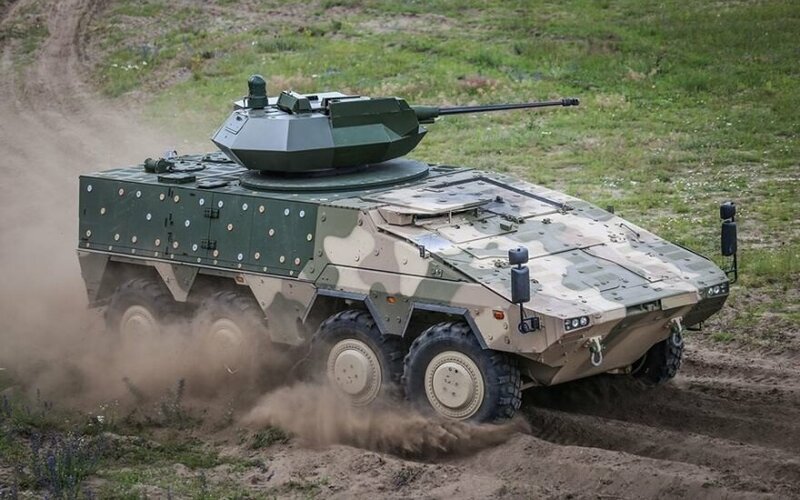 The Lithuanian Defence Ministry does not say why it did not make use of the so-called offset mechanism in the procurement of Boxer infantry fighting vehicles, thus not giving local businesses a chance to earn at least 60 million to 80 million euros, the business daily Verslo Žinios reported on Tuesday. Experts say that the supplier normally orders goods and services worth around 15-20 percent of the value of the deal locally. For the Boxer contact, that would amount to some 58 million to 77 million euros. They note that Poland and some other EU countries are active users of the so-called offsets. 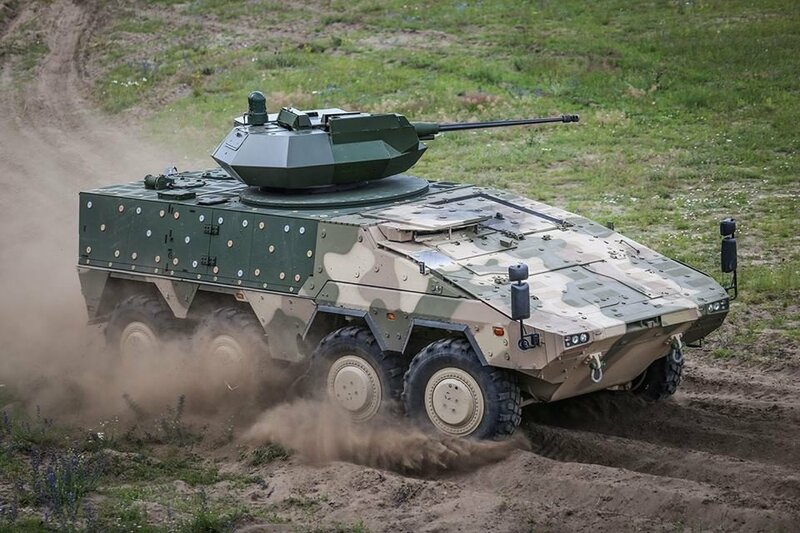 Officials at the Defence Ministry could not explain why Lithuania had not made use of the mechanism in the procurement of the Boxers. They told the paper that specialists who would be competent to answer this question were not currently available.